Edward Kirby is a big-city surgeon who’s worked himself toward an early grave. On his way to Wisconsin for some enforced R&R, a snowstorm hits--leaving Edward injured, stranded, and more stressed than ever. Stephen Jackson is an all-American cowboy--and a virgin. 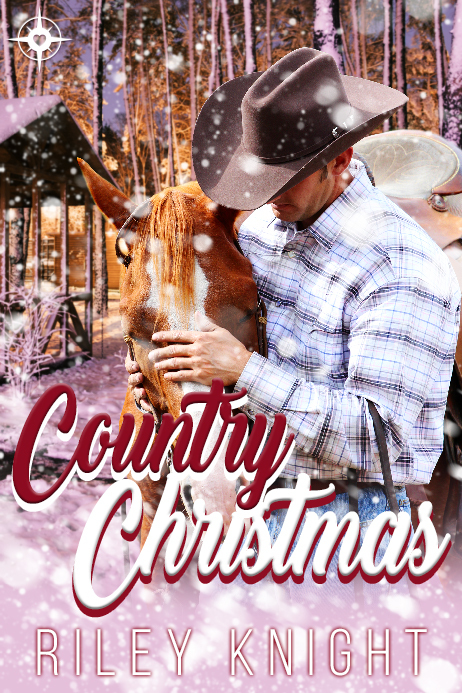 He’s overwhelmed with work, trying to keep the family farm from falling into financial collapse, when Edward ends up renting a room at his ranch. He has no idea how to handle the attraction he feels towards the handsome, wealthy man. They come from opposite worlds, but could love find a way to make it work?